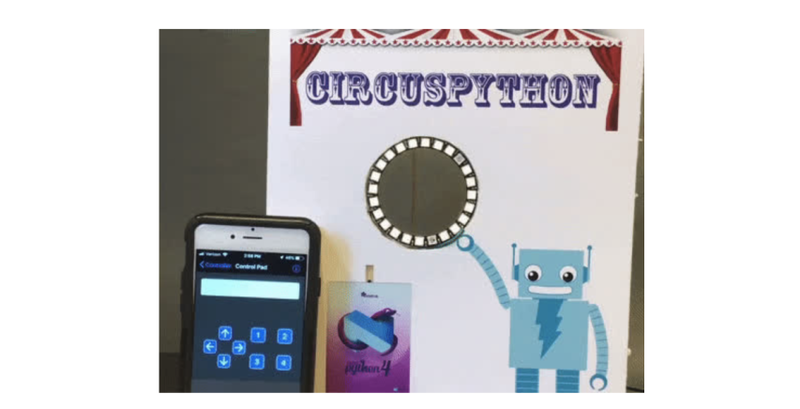 NEW GUIDE: CircusPython: Jump through Hoops with CircuitPython Bluetooth LE #CircuitPython #Bluetooth #BTLE #nRF52840 #Nordic #CRICKIT #AdafruitLearningSystem #Adafruit @Adafruit « Adafruit Industries – Makers, hackers, artists, designers and engineers! 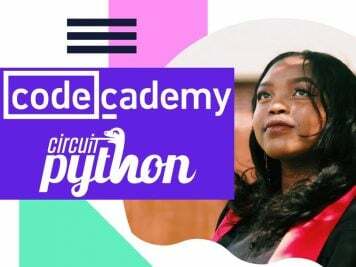 Here’s a simple demonstration project to get you started with Bluetooth Low Energy (BLE) support in CircuitPython. Blinka jumps through a NeoPixel ring of fire, using a servo. It’s all controlled wirelessly via the Adafruit Bluefruit LE Connect app from your phone or tablet, using a Feather nRF52840 Express and a CRICKIT FeatherWing. You can adapt and expand upon this code for your own projects. Add more servos, add sound, whatever you want. It’s up to you! This project is also an excellent introduction to using Bluetooth on the nRF52840, a powerful chip from Nordic that will be used in many products. 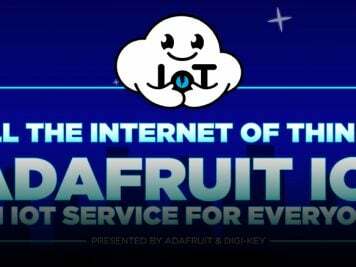 Adafruit is dedicated to bringing the power of this chip to developers both in Arduino and especially in CircuitPython where development will be extremely easy. Check out this new guide now.